Skepta has never disappointed. The Grime scene is catching on in the US, and it’s about time it gets the shine it deserves. “Lyrics” is a reminder of that. The title is very fitting because all Skepta and Novelist are spitting are rapidfire bars… that actually have substance. We sometimes forget that you can have a hot beat AND rap well over it too. This track makes you feel like you’re in a grime venue in East London jamming along to it live. 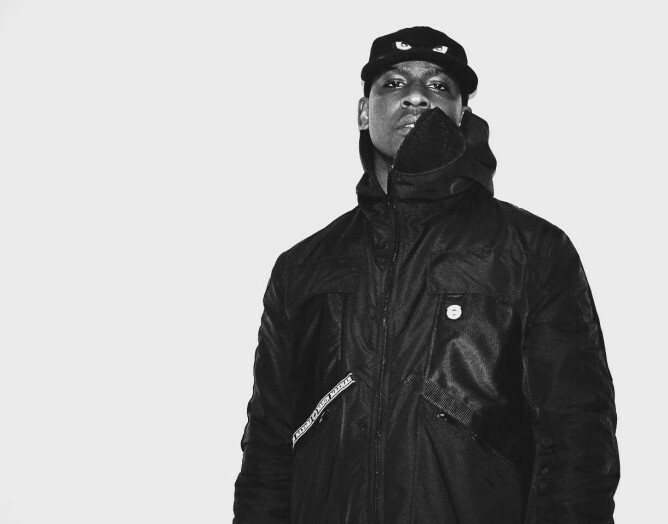 “Lyrics” is the second single off of Skepta’s new album, Konnichiwa, out now.